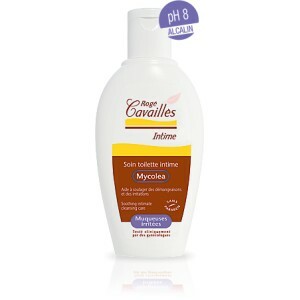 Mycolea is specially formulated for daily intimate hygiene of irritated mucous membranes. Its slightly alkalin pH and soothing agents (oat extract, magnesium and calendula) effectively help to calm irritation and itching). 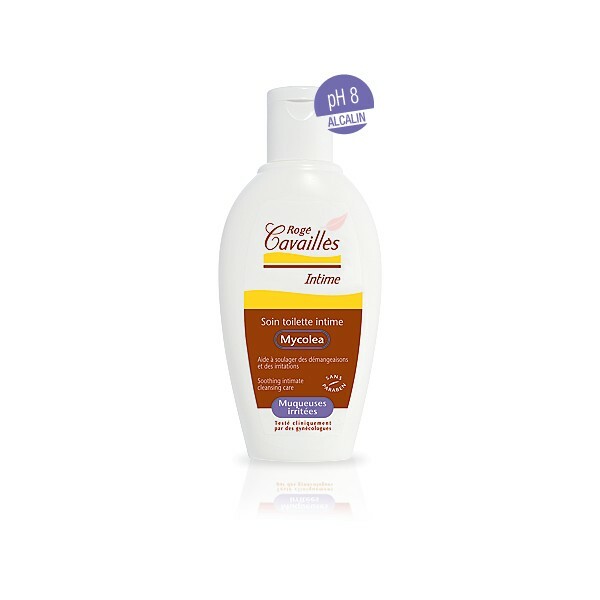 Its innovative protein complex helps to fight bacterial and yeast growth. Its extra-gentle soap-free cleansing base will not irritate sensitive mucous membranes, allowing a completely safe daily cleansing. Mycolea helps to soothe feminine itching and irritation. Daily cleansing of the intimate zone. Lather to damp skin, then rinse.